Johnson County Kansas is one of the major suburbs of the Kansas City metro area. It is located in the southwestern portion of the metro area and includes the cities of Overland Park, Olathe, Leawood, Lenexa, Prairie Village, Shawnee, De Soto Gardner, Spring Hill, Merriam, Mission, Mission Hills, Mission Woods, Roeland Park, Fairway, Edgerton, Westwood, Westwood Hills and Lake Quivira. The county is one of the top 20 county's in the United States in per capita income. Overland Park, Olathe and Lenexa have received recognition by Money Magazine in it's rankings of the 100 Best Cities To Live In The United States . When selling your Johnson County Kansas home, The Jason Brown Group goes to work to help you arrive at an appropriate list, we market your home aggressively in the places that home buyers are searching for homes in today's market, we network with real estate agents within and outside of our office because the vast majority of buyers are working with a buyer's agent, and we always represent our sellers at every turn, including the contract negotiations and the buyer's home inspection process. Our marketing plan is extremely thorough and we go far beyond traditional marketing methods to get your home SOLD. We truly care about your success and you'll see this from the beginning in our thoughtful communication and all the way through real estate closing as we work to make it a smooth process. The detailed systems we have in place help us sell the majority of our listings for 99% of list price. 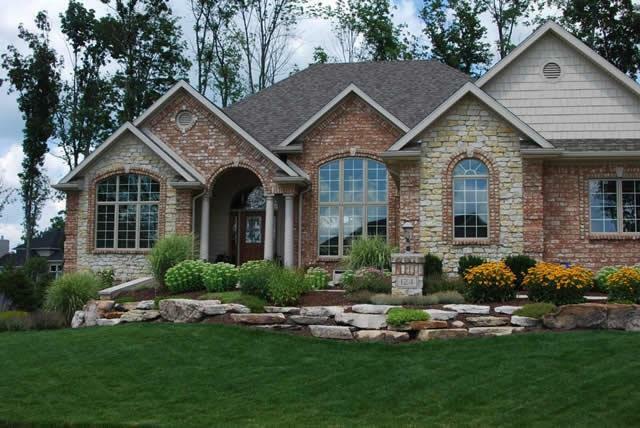 Visit our JOHNSON COUNTY KANSAS HOME SELLERS page to learn more about how we'll help you sell your Johnson County home. The Jason Brown Group works with Johnson County Kansas home buyers in purchasing residential resale homes, multi-family properties, foreclosure listings and short sales and we can help you with your residential real estate purchase. We'll provide you expert Buyer's Agent representation as we work to locate the homes that best fit your area needs, home needs and price range parameters. We understand that some home buyers want to dictate the direction of the home search, while others need our assistance in taking the lead. We're extremely tech savvy and provide home buyers the tools they need online to make it a productive home search and we're ready to help you from the loan pre-approval process and all the way through the real estate closing. Visit our JOHNSON COUNTY KANSAS HOME BUYERS page to learn more about our expert guidance and how we can help you buy a Johnson County home. Slideshow Of Photos Tagged Johnson Co.
Johnson County Kansas is served by several school districts, including the Blue Valley School District, the Shawnee Mission School District, the Olathe School District the De Soto School District and the Spring Hill School District. Visit our School Page for Johnson County KS school ratings and school district maps.